Offshore engineering services provider Global Marine Group (GMG) has expanded its operations base in the United Kingdom to include the Port of Blyth, Northumberland. 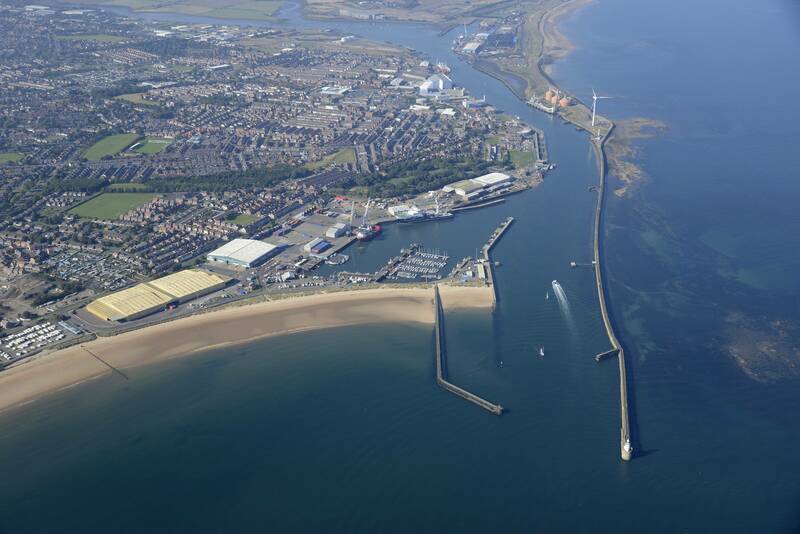 Blyth, a modern, well-specified port, has emerged as a major support base for U.K. offshore energy projects. Operating from the Port of Blyth, both of GMG’s two business units, CWind, which provides services to the offshore wind industry, and Global Marine, which provides fiber optic cable solutions to multiple sectors, will be able to offer regionally-focused support, resulting in faster mobilization, greater flexibility and enhanced response times for customers. 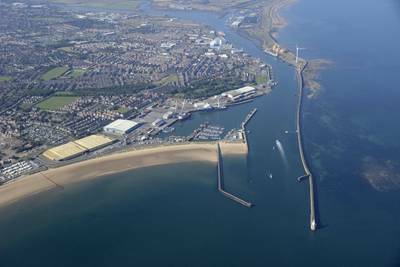 The expansion to the Port of Blyth is the latest step in GMG’s plan for continued growth and the development of a suite of local operational hubs situated where customers need support. Beginning in August, Blyth will serve as a regional base for strategic asset management and modular equipment storage, as well as a mobilization and deployment site for the GMG fleet, complementing the group’s existing operational U.K. bases at Grimsby, Lincolnshire and Portland, Dorset. A number of GMG assets, including C.S. Sovereign and CS Recorder, two multi-role DP2 vessels with track records in both power and fiber optic cable installation and repair, will operate out of Blyth, utilizing local engineering skills and regional business support networks. Recently, CS Recorder and Q1000, a jet-trenching remotely operated vehicle (ROV), mobilized from Blyth to undertake a cable reburial contract for the Prinses Amaliawindpark, located off the West Coast of the Netherlands. Subsequently, the port will serve to mobilize future telecommunications and power projects for the GMG. Portland will continue to provide services to GMG’s power, renewable energy, oil and gas and telecommunications cable maintenance agreement customers, while Grimsby will predominantly deliver regional support for the offshore wind sector. Blyth will enable GMG access to a wider market in the Greater North Sea, as well as further afield in Europe, where a large offshore wind customer base already exists.